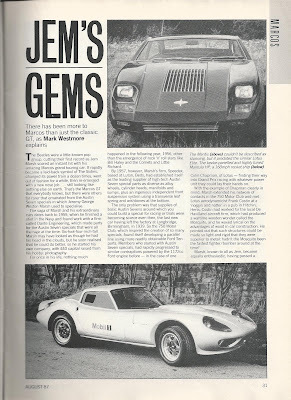 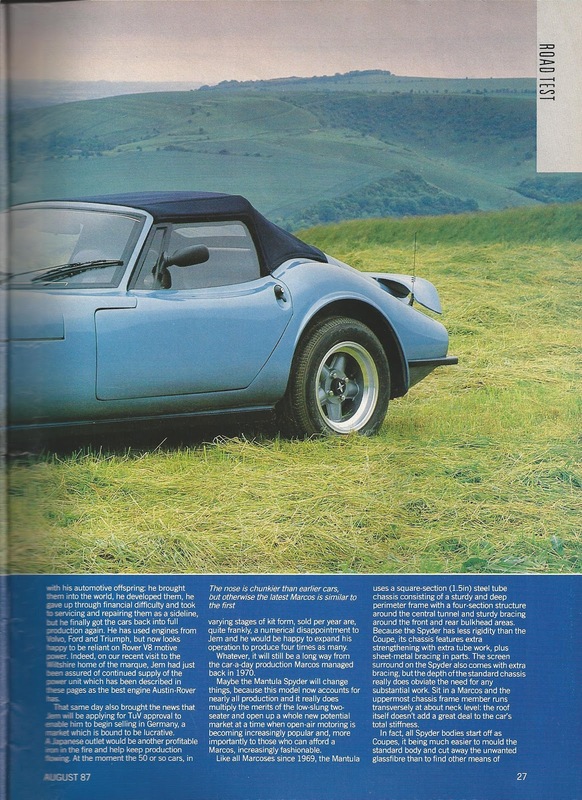 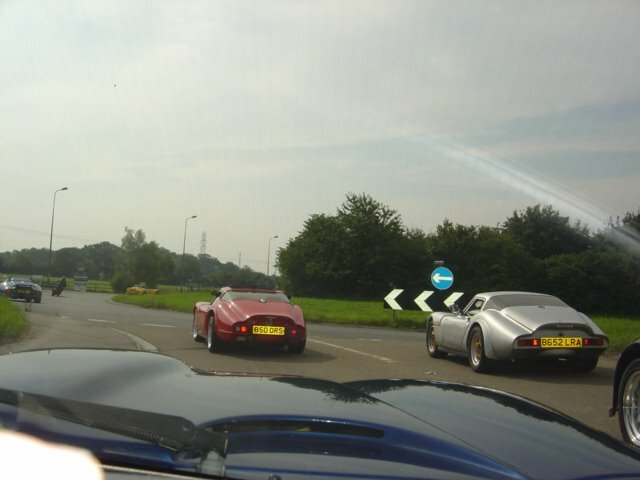 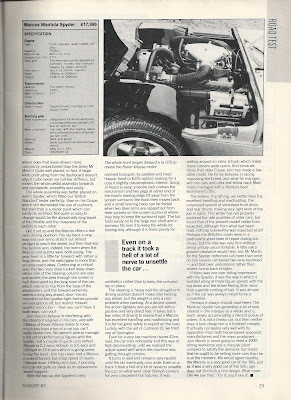 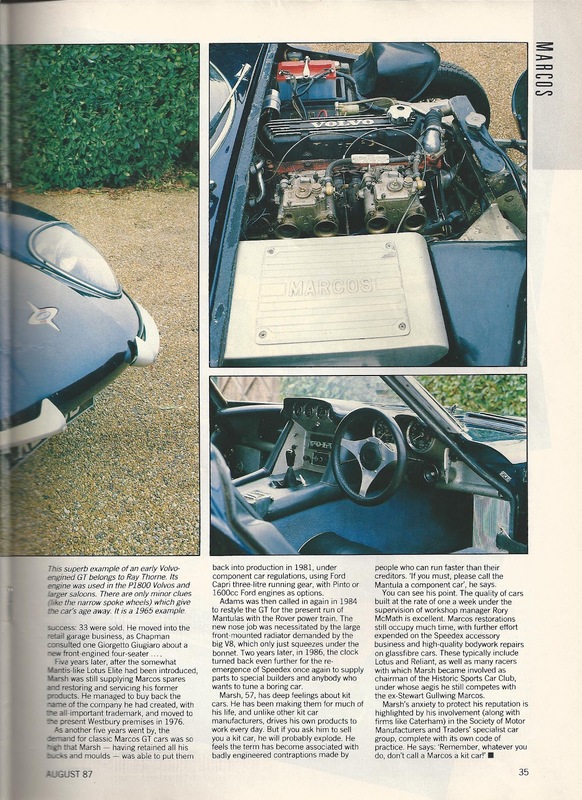 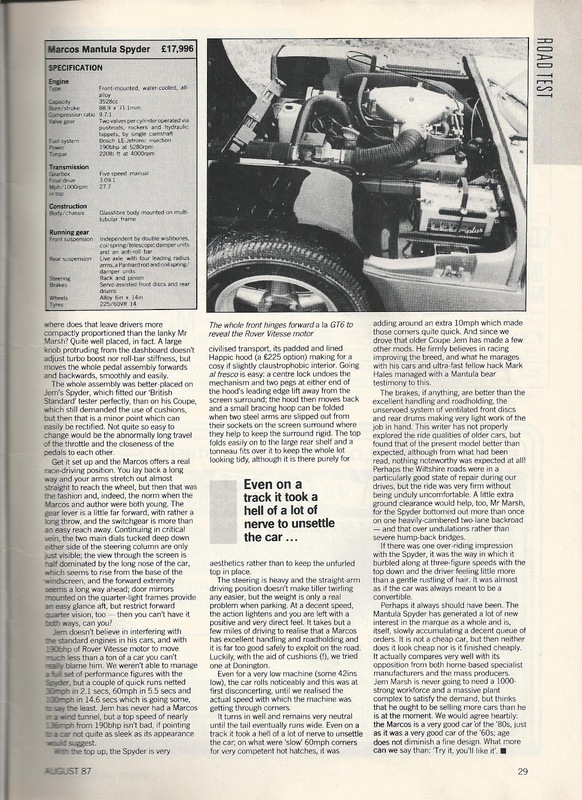 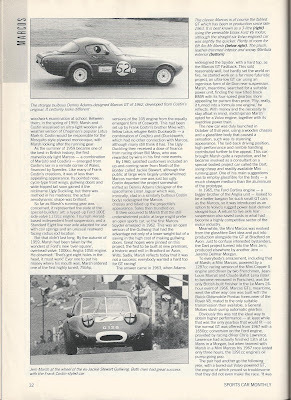 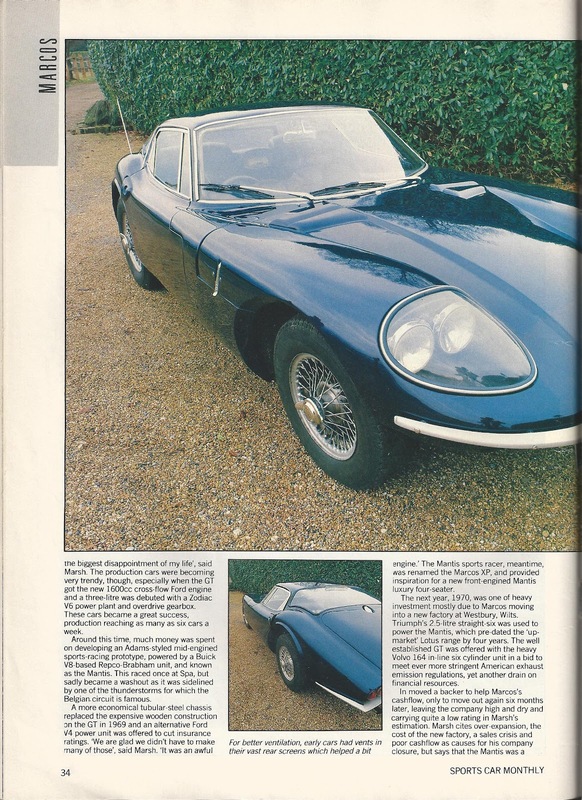 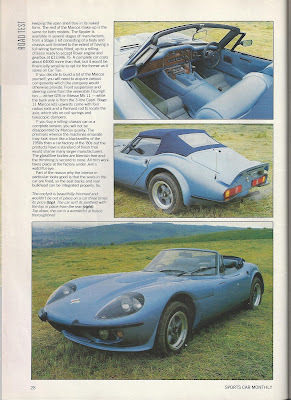 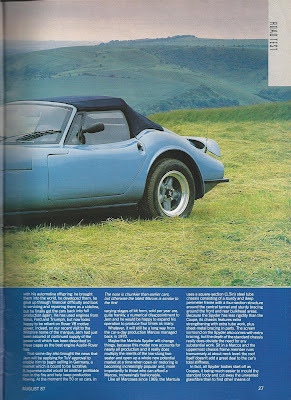 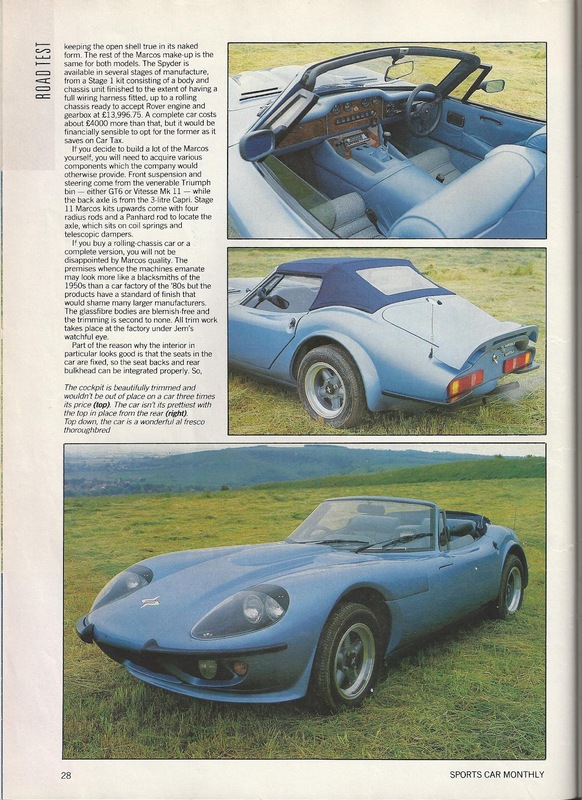 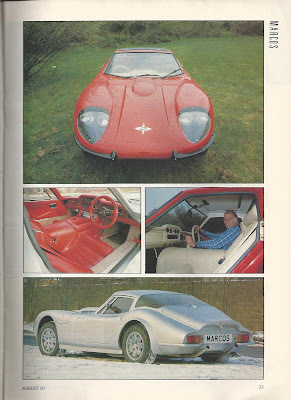 After much searching I finally found a old Magazine article featuring a picture of my car (page 31). 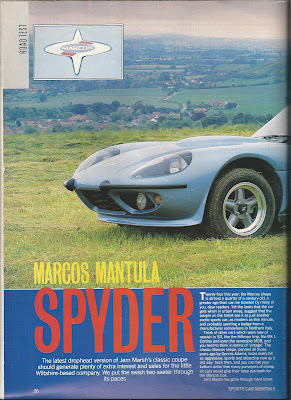 Nicholas the previous owner thought one was out there somewhere but had never been able to find it. I think the description of my actual car in the article is quite amusing and are almost tempted to rebadge the car as a "Mantula HP Rocket Ship", who would dare to overtake me with that badge on the rear. 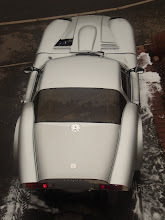 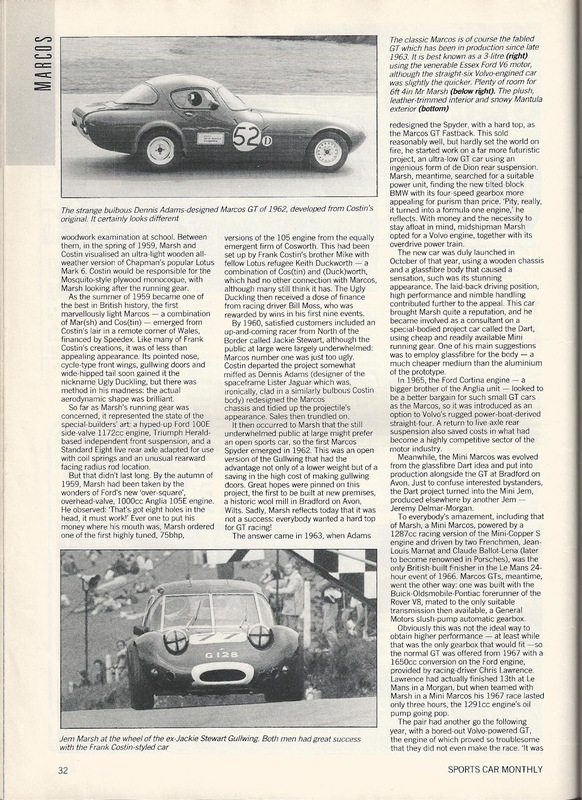 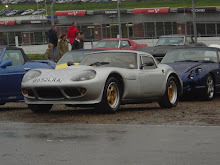 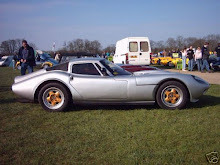 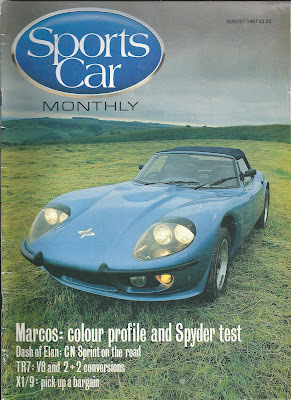 To complete the history search I am still looking for a photo of my car from the Alexander Palace Racing Car Show in 1986 when my car was apparently on display on the Marcos Stand, not hopeful of finding a image but one must be out there somewhere ?